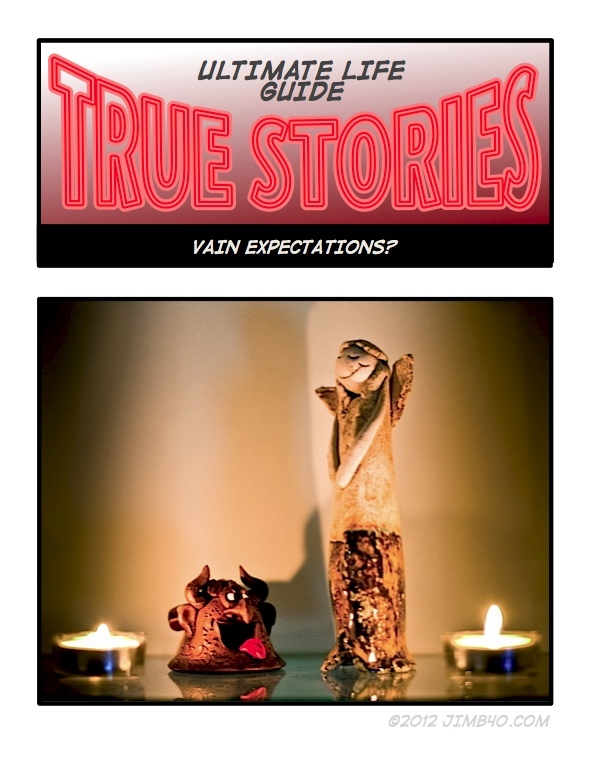 True Stories - Vain Expectations? Sor­ry for no trans­la­tion. In the mean­ti­me pic­tu­re has to spe­ak for itself, whi­le I look for the pro­per trans­la­tion of Marek Gre­chu­ta song. He was one of the most influ­en­tial polish arti­sts. Pho­to used in this TS have a file name IMG_9666.JPG and this was not plan­ned.